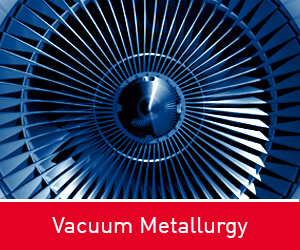 As the world’s leading manufacturer of vacuum equipment for vacuum metallurgy and heat treatment, we employ approx. 900 people in 10 countries. We set standards through innovative products, state-of-the-art technology, comprehensive service and maximum flexibility. Integrated in a listed Group environment, we understand how to give our employees freedom, to transfer responsibility and to promote them. 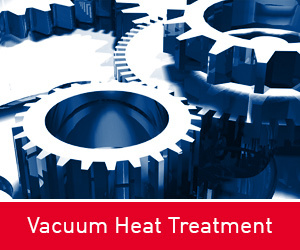 ALD Vacuum Technologies supplies equipment and systems for thermal and thermo chemical treatment of metallic materials in solid and liquid form. The company`s competence consists on the one hand of its mastery in vacuum process technology and on the other hand of its know-how in designing custom-tailored system solutions for use in these fields. 04. April 2019 - The new website www.heat-treatment-services.com shows the whole spectrum of heat treatment services. 19. Februar 2019 - Since 2013, ALD Vacuum Technologies GmbH has been involved in the German scholarship program.